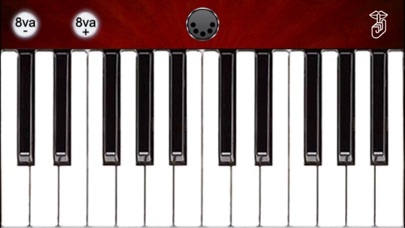 Download MIDIKeys - MIDI Controller free via AppsHawk. 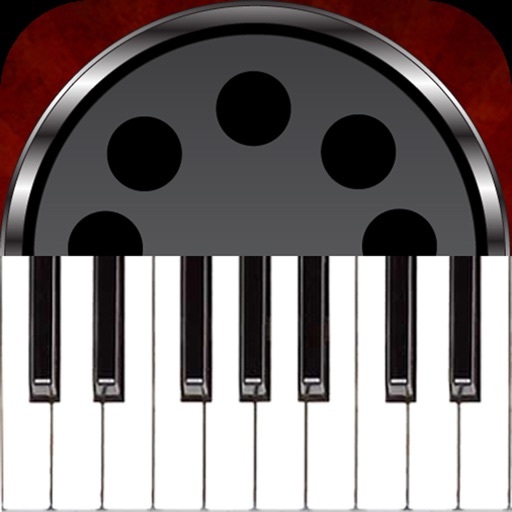 MIDIKeys is a MIDI keyboard controller that can be used to send MIDI messages to synthesizer apps and hardware MIDI synthesizers. 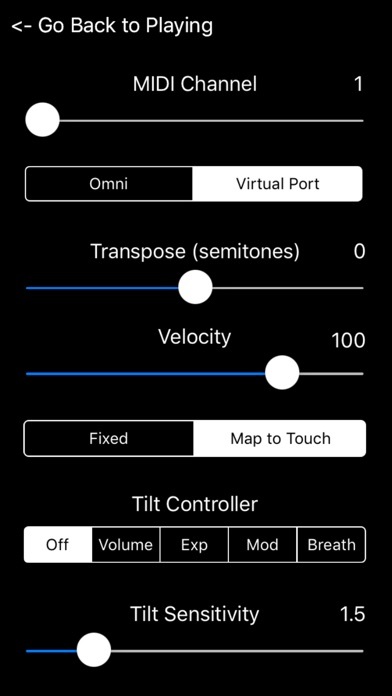 MIDIKeys doesn't produce any sound on its own, it is for playing hardware or software VST-style MIDI synthesizers via MIDI hardware interfaces connected to the iPhone dock connector or virtual MIDI instruments like IK Multimedia SampleTankÂ® for iOS or ThumbJam running in the background on your iPhone.